Bramberg am Wildkogel is located in the "Nationalpark Hohe Tauern". The Hohe Tauern is a mountain range stretching through the states of Salzburg, Carinthia and Tyrol and extending into the Italian province of South Tyrol. The Hohe Tauern contain several peaks extending 3000m including the country’s tallest Grossglockner (3789m) and Grossvenediger (3666m). Furthermore you can find various rivers in the surroundings of Bramberg, such as the Salzach, Habach, Sulzbach and the Isel. The Isel is the only river in this area that is entirely fed by glaciers and flows uninterrupted by any hydro-plants or lakes. The Isel finds its source at the Grossvenediger and joins the Drau in Lienz. 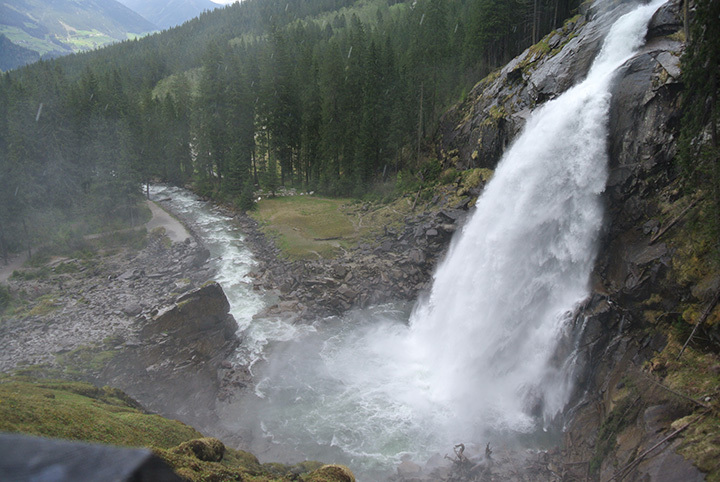 The Krimml Waterfall is in reach of 30 minutes by car. With a total height of 380m, this waterfall is the highest waterfall in Europe. Adjacent to the waterfall is a trail. Going up the trail you will find less hikers. An excellent way to enjoy the surroundings is by making a mountain bike tour. 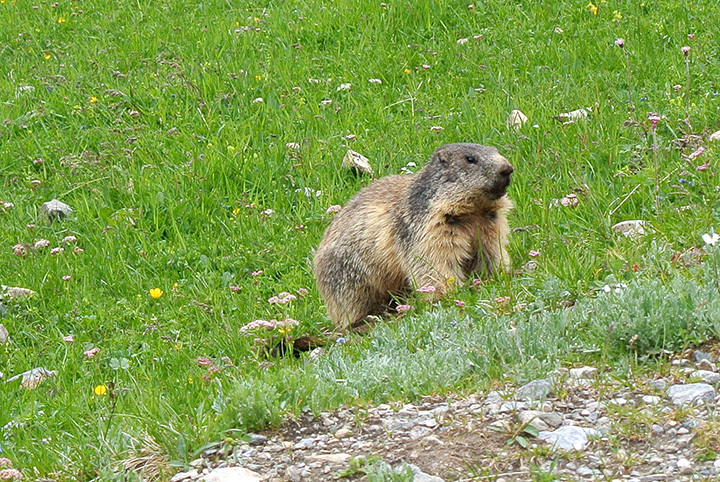 A Segway tour can also be recommended bringing you comfortably to lovely paths and places in the Hohe Tauern. In the area around Bramberg you can find several swimming lakes where you can relax and enjoy the environment. 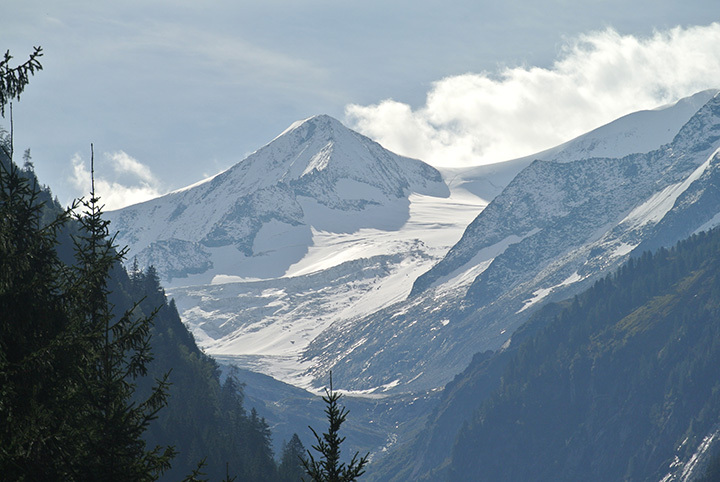 The Kaprun Glacier can be visited during the summer and winter. Zell am See and Mittersill are also worth a visit. These towns are perfect for shopping and strolling around. Krimml and Zell am See can be reached by train and in summertime you can make the ride with an authentic steam train. A fantastic way to enjoy the environment. During the last week of June, the city of Neukirchen (10 minutes from Bramberg) is transformed into a motorcycle-town. Then, the "Club of Newchurch" is held: an event for Triumph-motor owners and lovers. Gerlos, Kaprun and Zell am See are attainable within the hour by car. 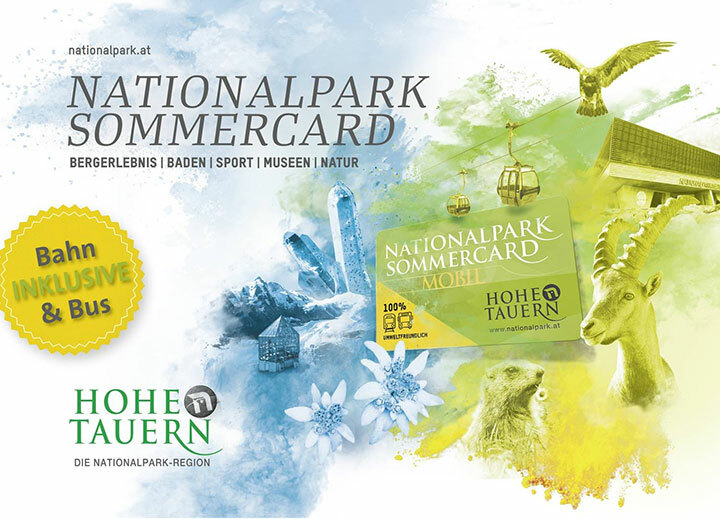 With the Nationalpark Sommercard (freely obtained with a summer booking) you will receive free entrance and discounts at numerous activities and attractions in the Bramberg Area. The public transportation and the ski-lift are free to use. Make sure to use it! More information at the local Tourist Information Centre.